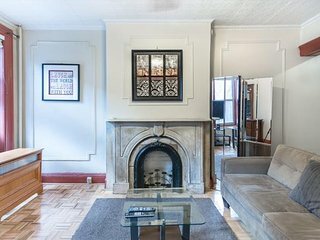 Parlor floor with balcony, Boerum Hill brownstone, walk to everything. 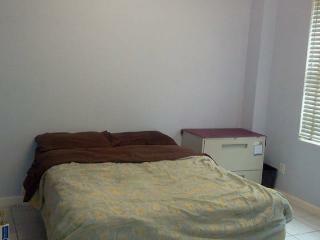 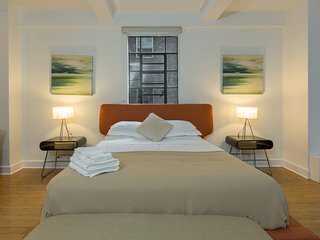 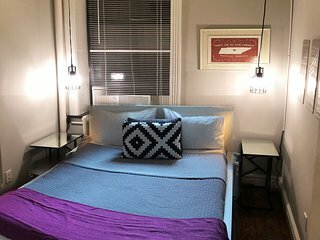 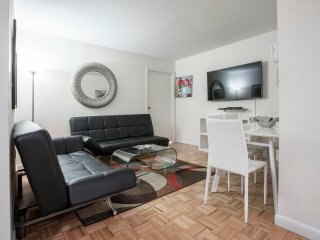 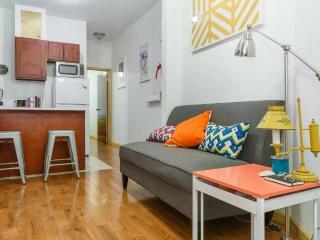 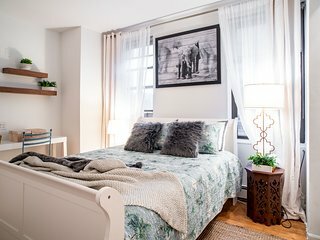 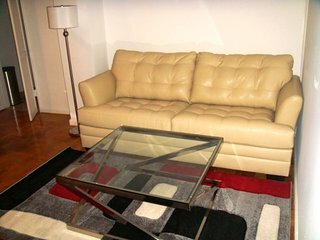 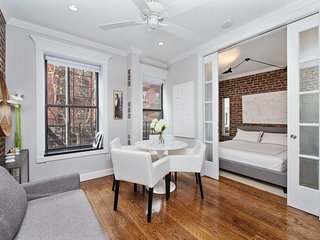 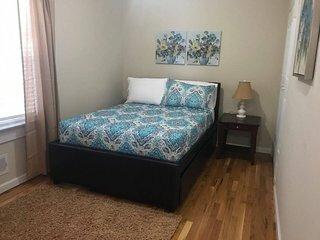 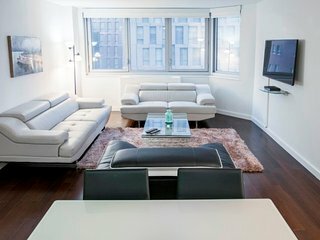 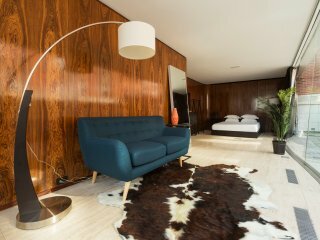 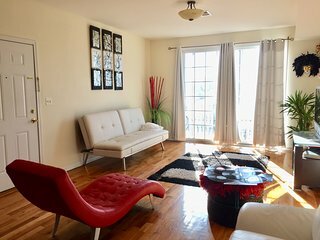 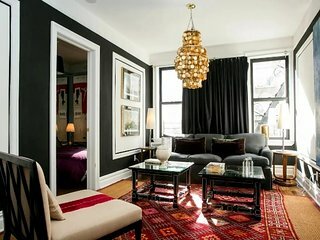 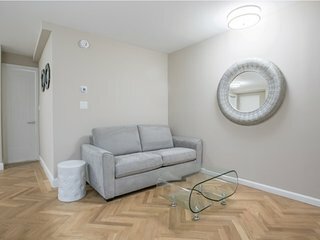 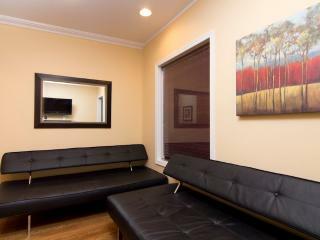 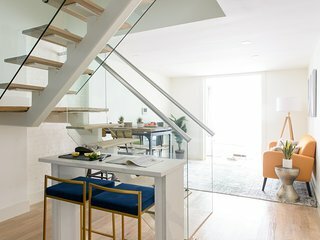 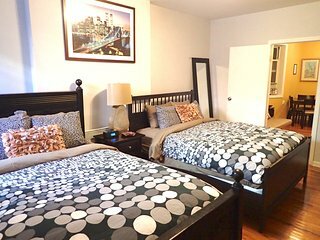 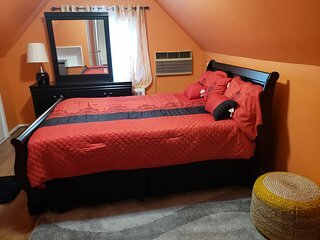 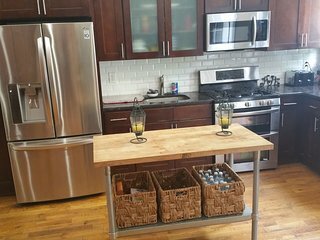 Modern Private Bedroom - 15 Min to Manhattan! 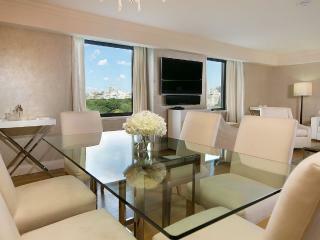 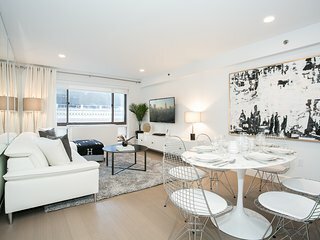 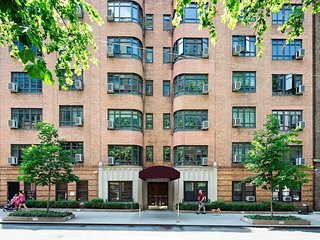 Luxurious 2 Bedroom Apartment with Breathtaking Central Park Views!! Sensational 3 Bedroom Apartment with direct central park views! 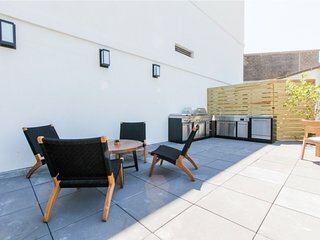 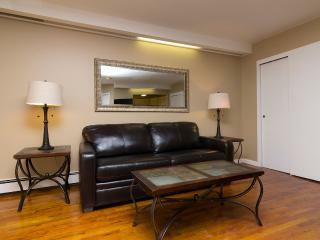 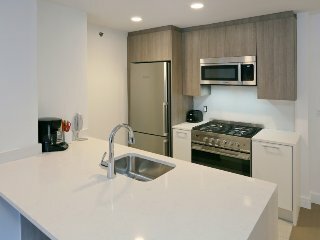 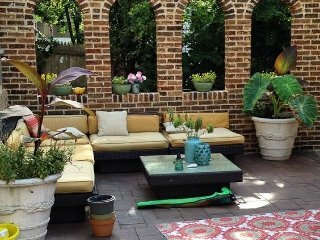 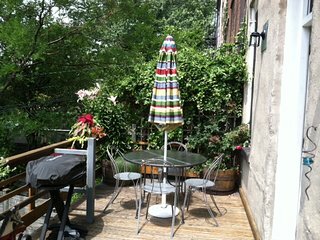 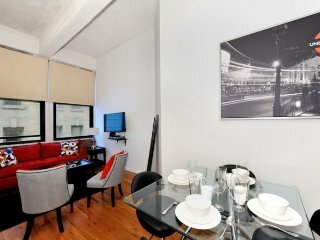 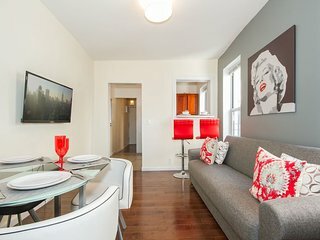 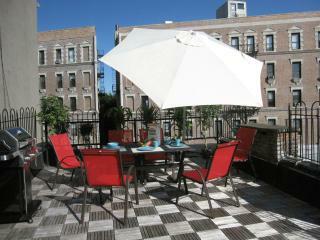 3BR~Brand new~Duplex~W/D in unit~Elev~Walk from Central park.